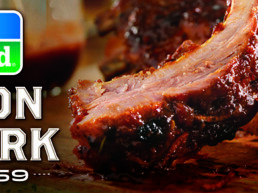 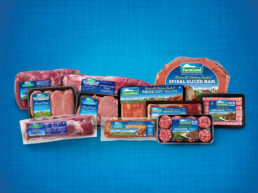 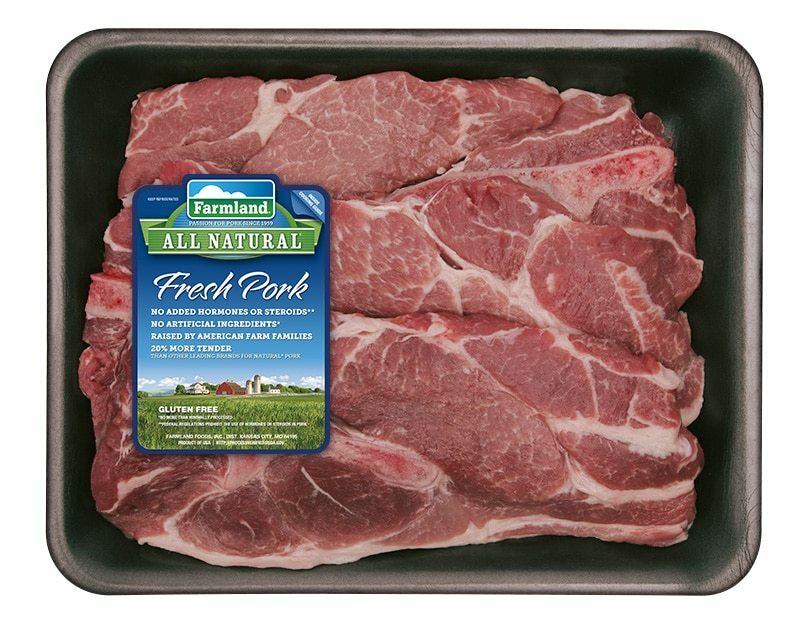 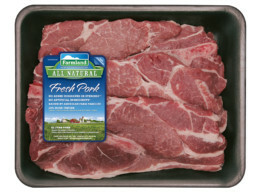 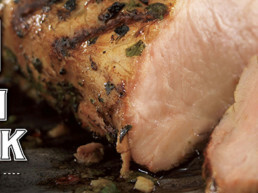 Cannonball worked with Cambridge Research to transform Farmland Foods from a “meat” company into a brand that consumers reflexively associate with pork like Perdue and Tyson are synonymous with chicken. 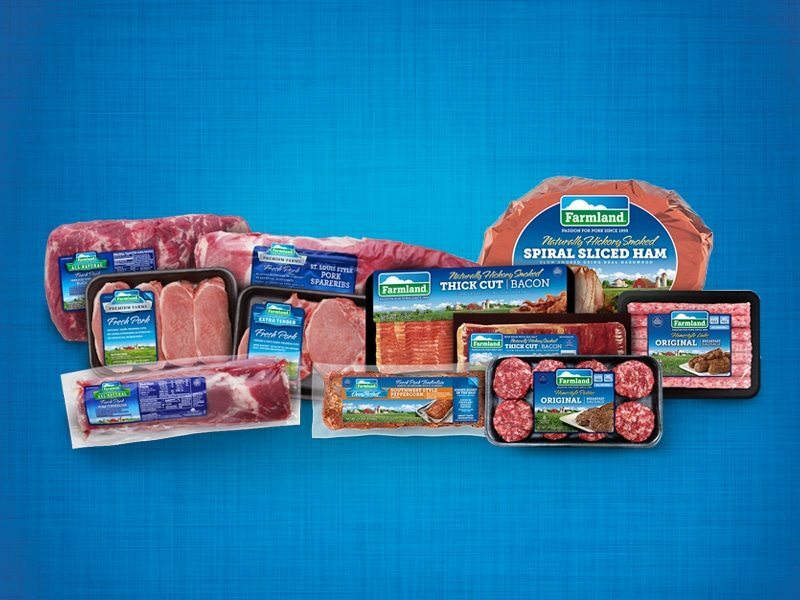 Based on the insights provided through the brand positioning study, Cannonball crafted a brand architecture that successfully married the heritage and integrity of the Farmland brand with consumers’ inherent excitement for pork and the joyful role it plays in their social gatherings. 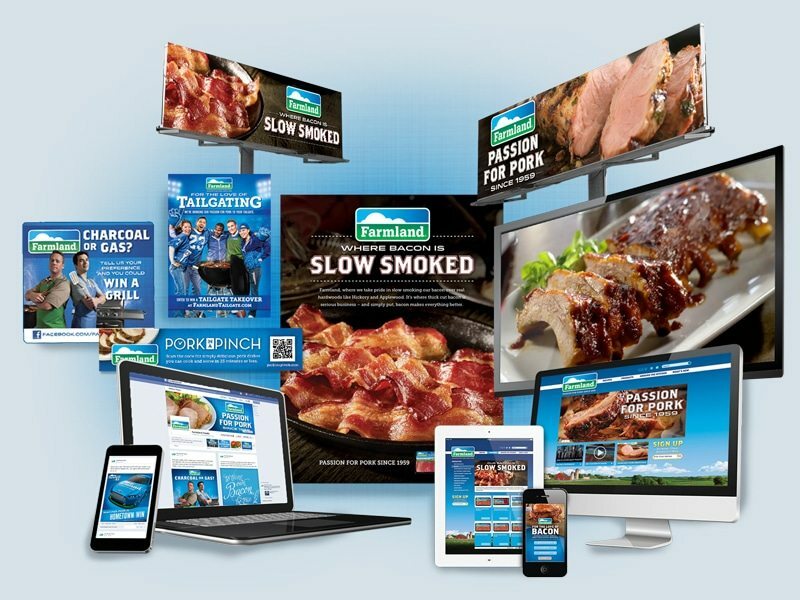 Our campaign included broadcast TV, a new responsive FarmlandFoods.com, digital media, outdoor, in-store activation and social media. We also teamed up with our media and PR agency partners to develop an integrated press plan that leveraged relevant food bloggers and digital content destinations. 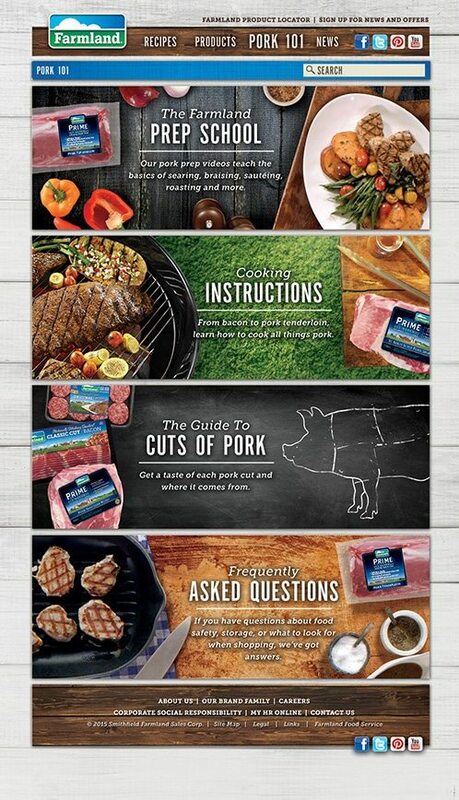 And to truly reach bacon lovers (a unique consumer segment with powerful digital influence), we created the Farmland Bacon Club, a loyalty program and digital content machine that spiked bacon sales in-store and brand engagement online. 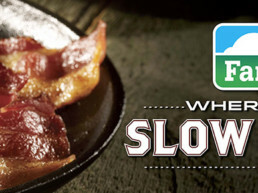 Farmland expanded its reach online with a series of fun, branded content series like "Bacon History". 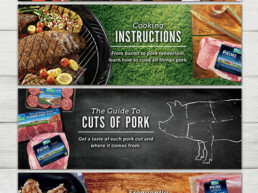 The initial Farmland re-launch campaign made an immediate impact, delivering a 14% sales increase in media markets.